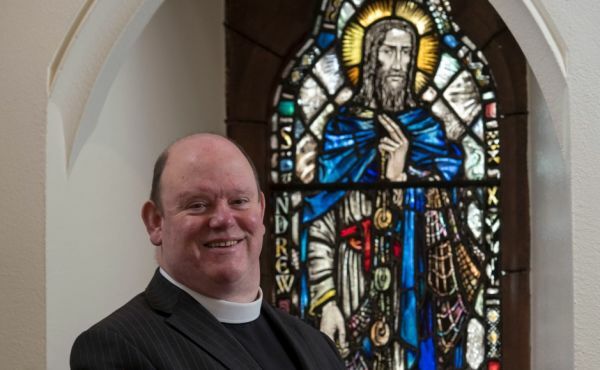 The Moderator of the General Assembly has officially re-opened church halls in Aberdeen that have undergone a £1.7million transformation. 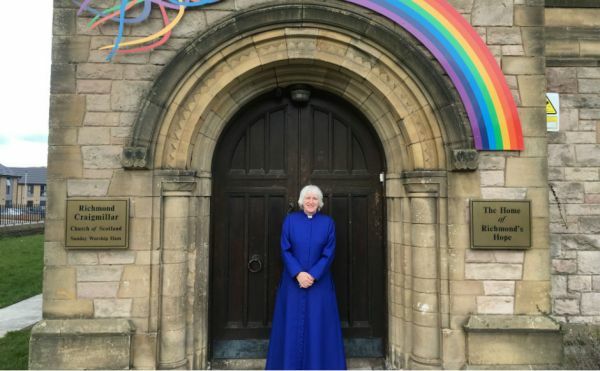 An Edinburgh minister who co-founded a children’s bereavement charity has been appointed as a Chaplain to Her Majesty the Queen. 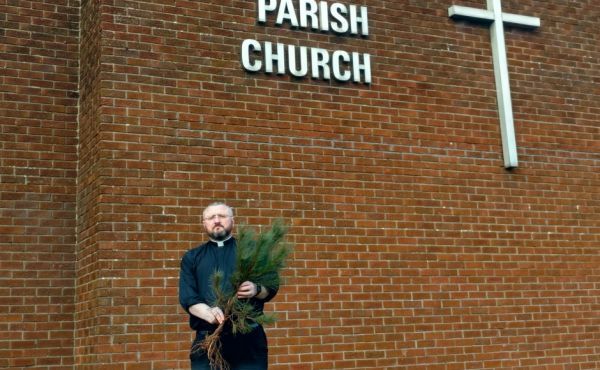 A tree is being planted in memory of an asylum seeker whose death left her ten-year-old son an orphan. 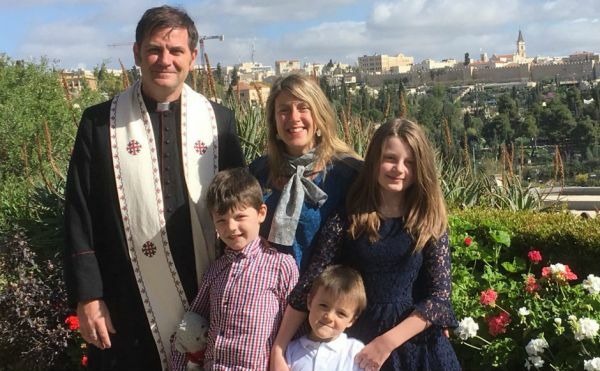 A former Head of Hispanic Studies at Glasgow University has taken up one of the Church of Scotland's most unusual roles to lead the Kirk's congregation in Jerusalem. 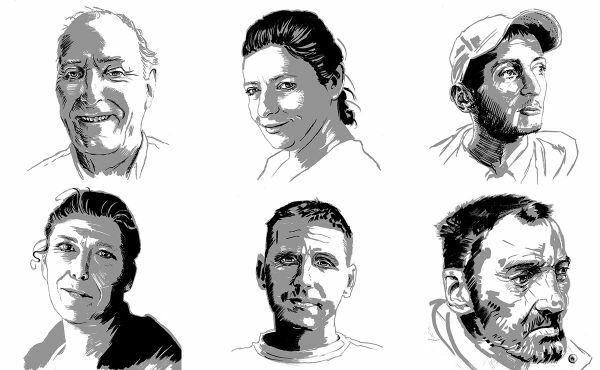 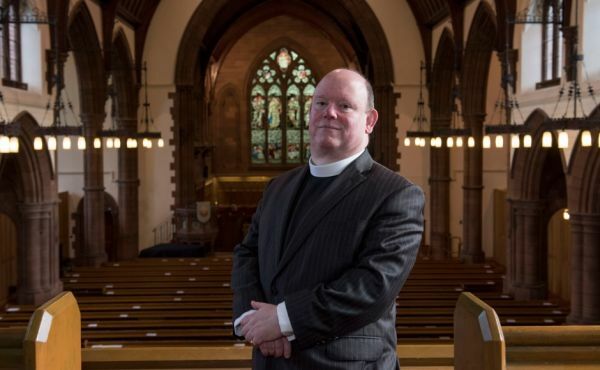 A special edition of the Gospel of St Luke will feature artworks by Iain Campbell, Artist-in-Residence at St. George’s Tron Church in Glasgow. 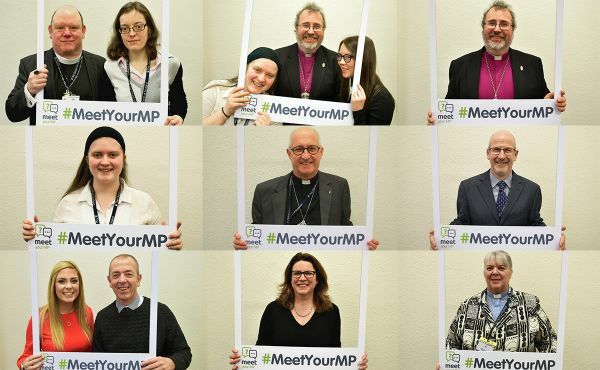 The Scottish Churches Parliamentary Office (SCPO) has launched a new project designed to build links between congregations and their representatives in Westminster. 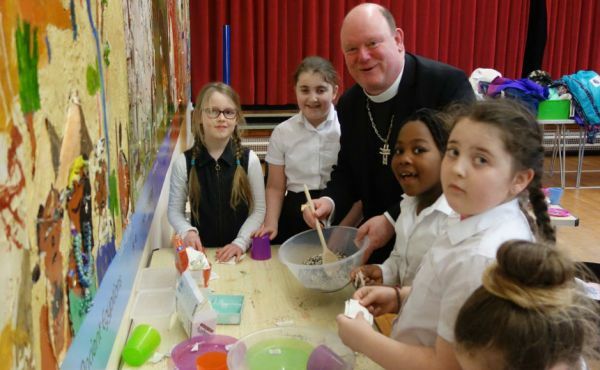 The Moderator of the General Assembly has praised three "inspirational" Go For It funded projects operated in the Presbytery of Edinburgh area. 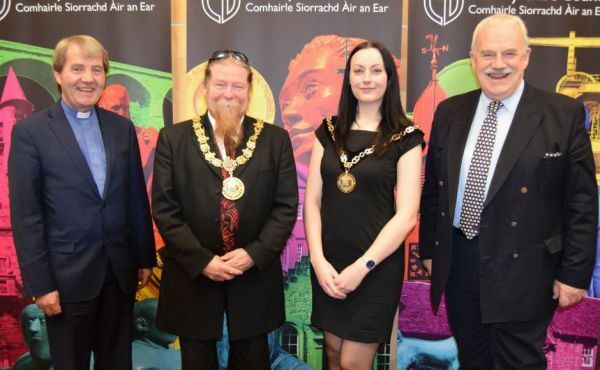 Two former Moderators of the General Assembly were the guests of honour at a civic lunch to thank them for promoting the good name of Kilmarnock. 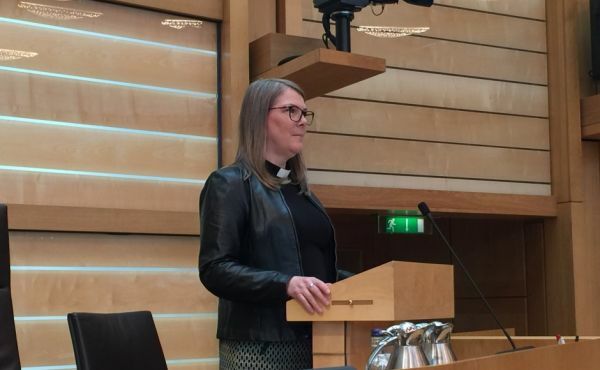 The new minister of an Aberdeen church said it was a “great privilege” to address the Scottish Parliament about the importance of words and actions.